hd00:08Ducks are swimming in the park lake. hd00:18Fly fishing in a high mountain lake in central Utah. Beautiful wilderness remote lake. Pine forest and grass pastures. Duck Fork Reservoir, Skyline Drive above Manti Utah. 4k00:29MONA, UTAH - AUG 2016: Swimming pond teenager friends fun. Summer fun teenagers and friends. Swimming fishing lake. Warm days enjoyed for recreation, sport, swimming and playing in water. hd01:00Divers swim under the water in the blue lake cave Dream Gate Cenote near Dos Ojos, Mexico. 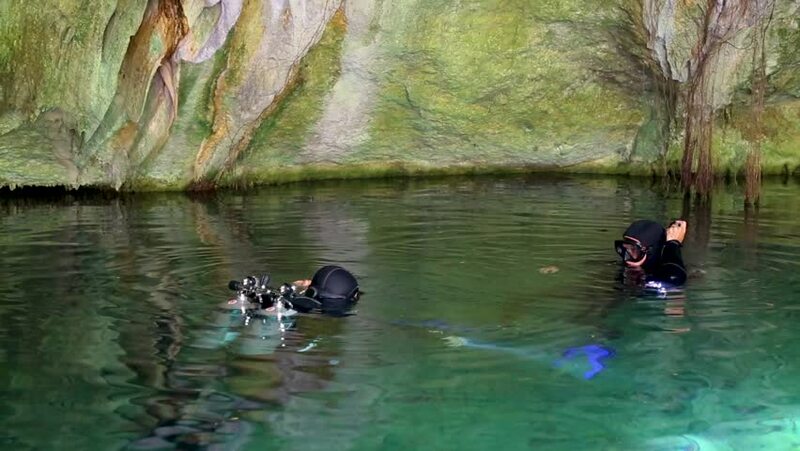 hd00:21Two divers are preparing to dive into the cenote cave in Mexico. Blue lake surrounded by yellow rocks.